Select Player of the Month to find out who is in the spotlight for November 2018. Andy Symons from Tavistock takes the first Gold Series event of the season with a win over Alan Tunney from Torquay. The event was sponsored and hosted by Frames Snooker & Pool, Weston Super Mare. 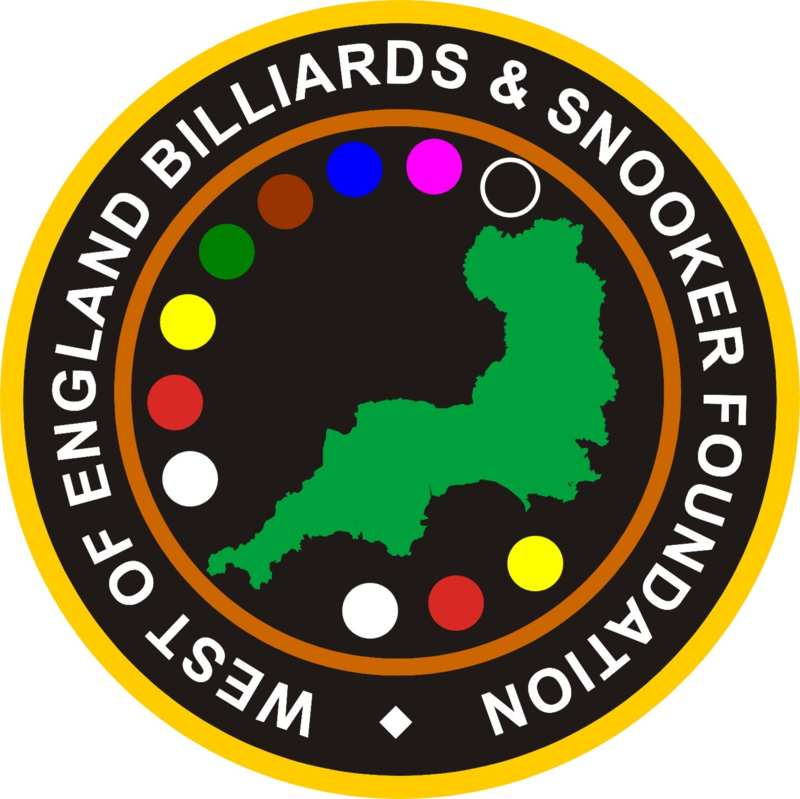 Select Gold Snooker Series to see the repost & results. The series is sponsored by Totally Reward.